Printable Return Address Label. 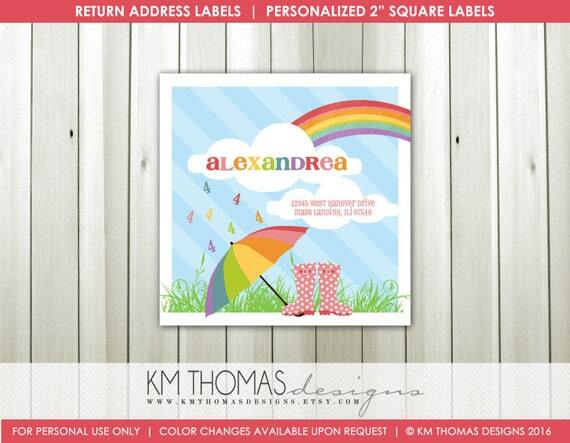 Formatted to print on Avery 22816 2"x2" Square Labels. Printing services also available!